Jose was born and raised in San Juan, Puerto Rico. 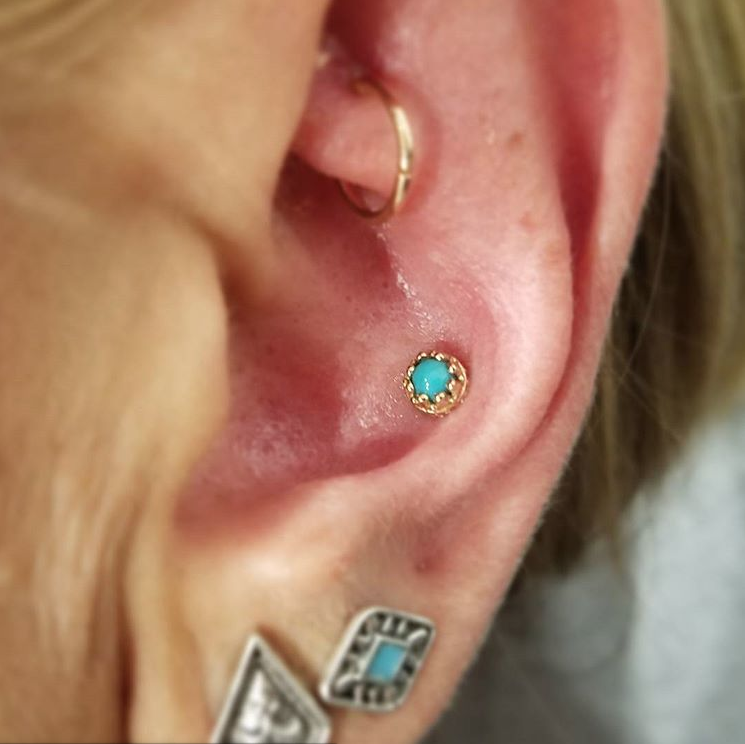 He joined the body modification industry in 2011 and has been piercing professionally since 2013 after completing an intensive apprenticeship in Madison, WI. 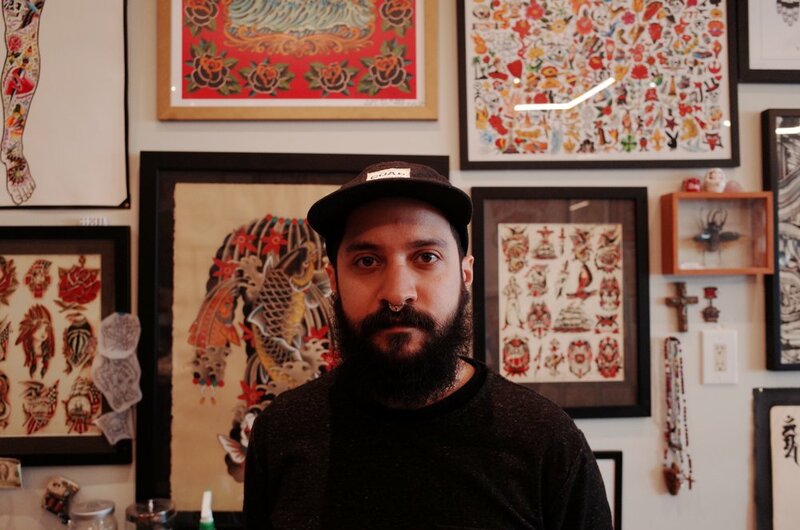 Jose moved to New York in 2015 and has been honing his skills at a high volume shop in Manhattan since. He brings only the highest quality jewelry, exceptional aseptic technique and precision to every piercing.